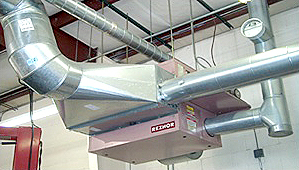 Cair Heating and Cooling LLC in Louisville, KY has been working on the HVAC air conditioning and heating needs for industrial and commercial properties for over 20 years. Our industrial and commercial HVAC projects have ranged from Auto Zone stores, fire departments, the GAP store to Kalahari water resorts. 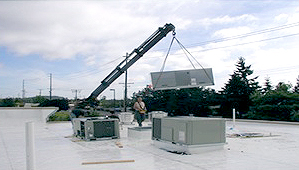 Cair Heating and Cooling also has experience in on other commercial buildings such as malls and outlet stores, churches, tenant build outs, hotels, and multifamily. If industrial or commercial HVAC service, repair, or new installation is what you are looking for, then give Cair Heating and Cooling a call right away. Cair Heating and Cooling has the experienced, trained, and background checked industrial and commercial technicians who will diagnose the problem and go over your options with you before we perform and work. Let us “Cair” for your companies needs.